Back in December of 2015 Iceage headed to Berlin for a very special performance of songs from their third album Plowing Into the Field of Love with added instrumentation from orchestral ensemble Stargaze. Boiler Room were there to capture the footage. You can watch it HERE. 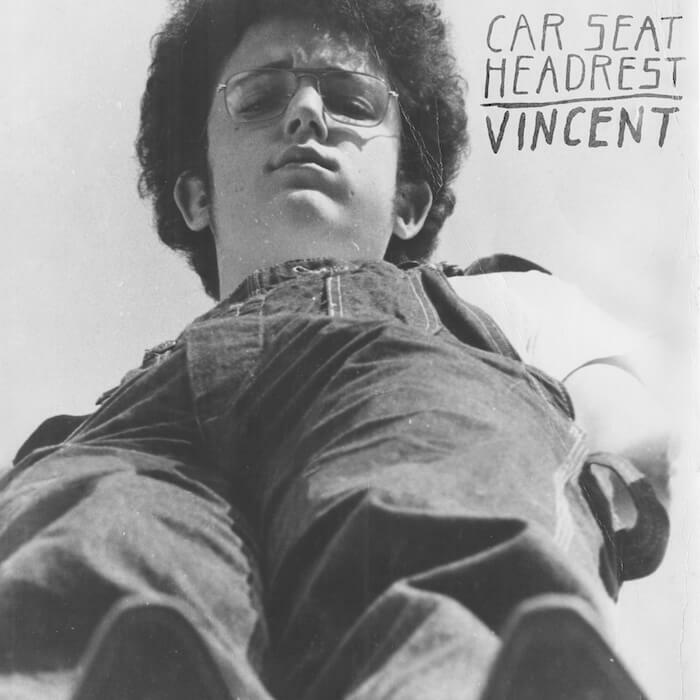 Along with some new confirmed live dates (below), Tuesday sees the premiere of a new Car Seat Headrest song, "Vincent", taken from the forthcoming new album, 'Teens Of Denial' (details forthcoming). The above video is an edited version of the song ; the full 7 minute, 46 second version can be heard any of the streaming and/or download services listed below. 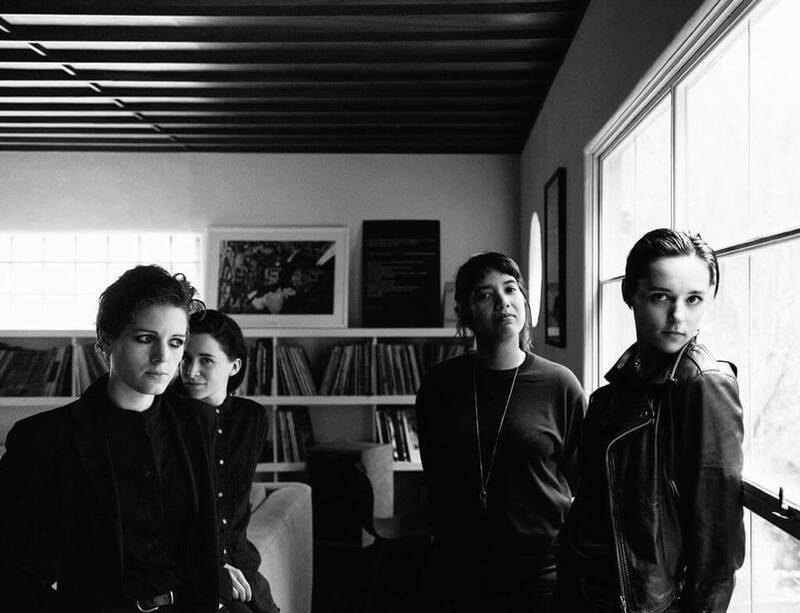 Savages' Adore Life tour commences in the UK today! All dates and ticket links below. 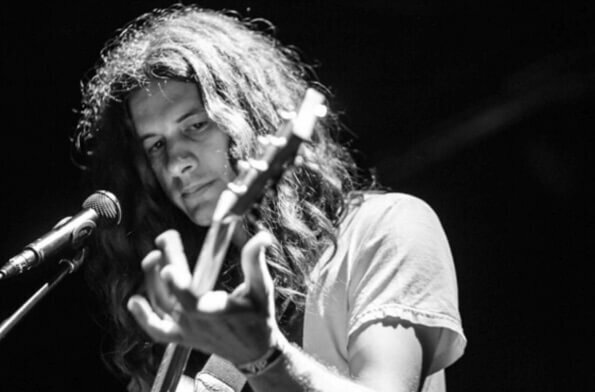 I was availling myself of those popular ride-sharing services in North Austin very late one night last weekend and Kurt Vile's "Pretty Pimpin'" came on over the stereo courtesy of the local NPR affiliate. Thinking I was performing some sort of surreptitious market research, I quizzed the driver about how often the station in question play the song (non-stop, apparently) and whether or not he was a fan. a) KV and The Violators are hitting some big rooms starting tonight and unless you wanna have your nose pressed against a cold fence trying to hear what's going on, you'll procure a ticket ASAP. b) don't pester your ride share driver with any music or music-business related chit-chat. These men and women work very hard and who cares if they're into Kool Moe Dee, Lady Pank or the Pointed Sticks? 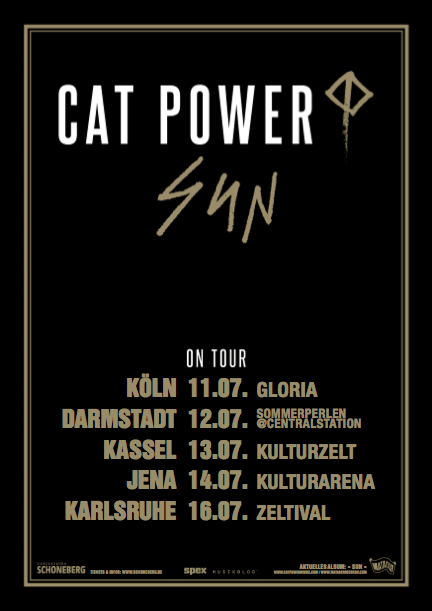 The important thing is they're trying get you home in one piece without hearing some incoherent story about the time you beat Richie Kotzen in a game of H-O-R-S-E.
Cat Power will return to Europe with a small series of shows in Germany this summer. Links for tickets below. Friday, September 2nd - Sunday, September 4th - End Of The Road Festival, Larmer Tree Gardens, Dorset, UK. Earlier this week Savages performed "EVIL" on Le Grand Journal. The performance can be watched HERE & HERE. REMINDER: There is a contest running right now where those in the UK/EU can win 2 tickets to see the band live by posting a photo of the album on Instagram with the hashtag #AdoreLifeComp and your location. Full list of tour dates & ticket links can be found HERE. With a debut album due next month, HÆLOS have just announced a full North American tour in support of Full Circle, out March 18th. The band will be at SXSW (more details on those shows to come) as well as an appearance at Coachella in April. The band have also put together a very impressive 24-hour Spotify playlist. Visit THIS WEBSITE to be directed to the playlist curated for the exact time of day you're listening. In the latest Tiny Desk Concert, Will Toledo aka Car Seat Headrest had a little help from his friends as well as one of the tiniest drum sets that I've ever seen. Set list includes: "The Drum", "Drunk Drivers/Killer Whales" and "Sober To Death". You might notice that one of those songs is new... You also might not notice. Maybe you can't take a hint. Yup, that's right. Algiers, Car Seat Headrest and Savages are heading to sunny Porto for Primavera this year. "The spirit felt on the stages and on the grass of the Parque da Cidade for three days is the spirit of the city of Porto. An open city in constant mutation, that loves to give and receive. 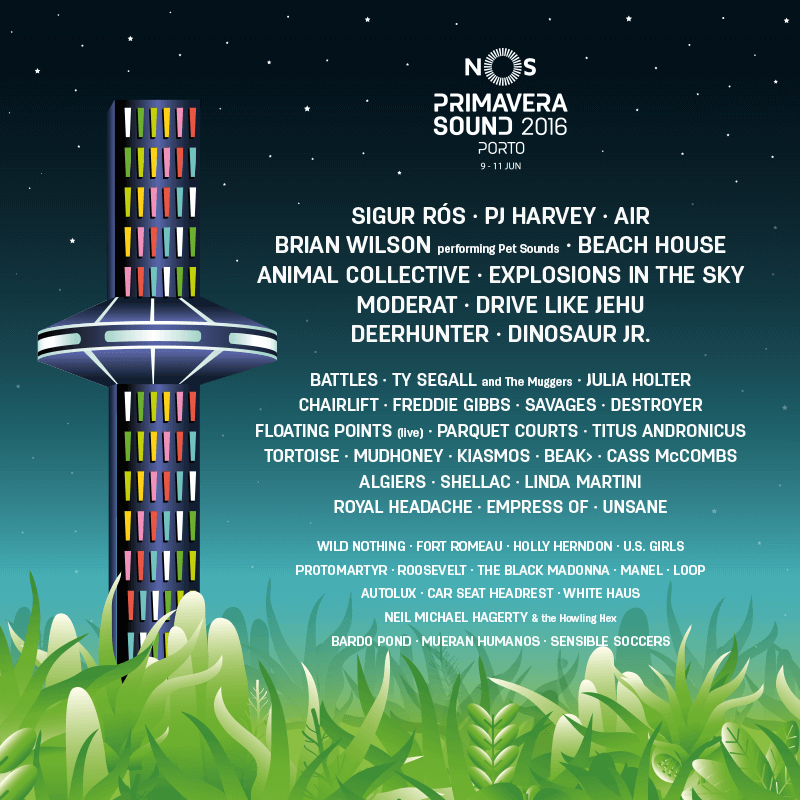 It is here that NOS Primavera Sound starts. It is in the heart of the city that we welcome the audience that arrives to enjoy every proposal that NOS Primavera Sound and Porto have to offer."